"The United States is the prison capital of the world. This is not news to most people. When discussing the idea of mass incarceration, we often trot out numbers and dates and charts to explain the growth of imprisonment as both a historical phenomenon and a present-day reality. 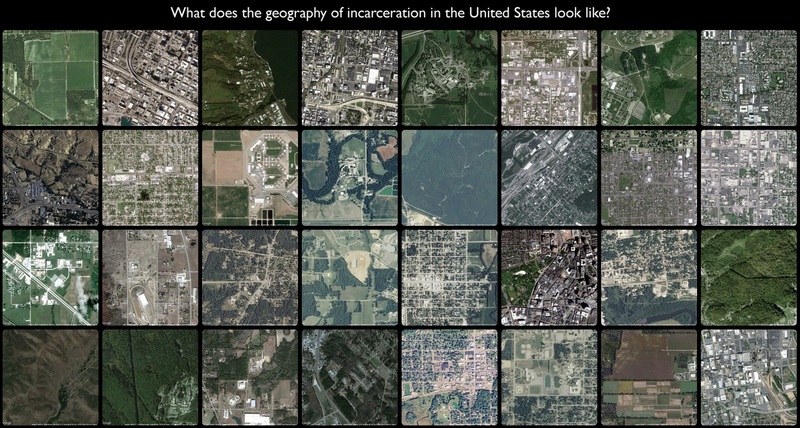 But what does the geography of incarceration in the US actually look like? Prison Map is my attempt to answer that question."